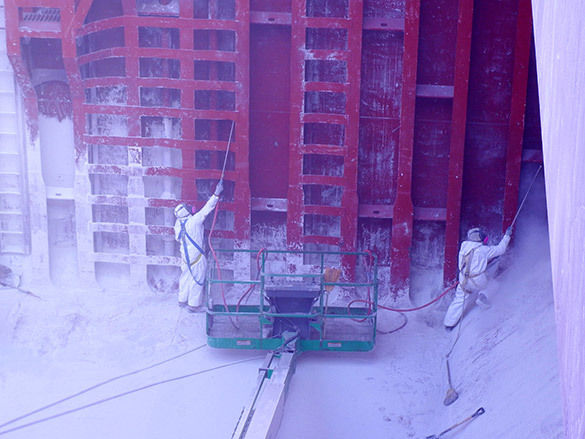 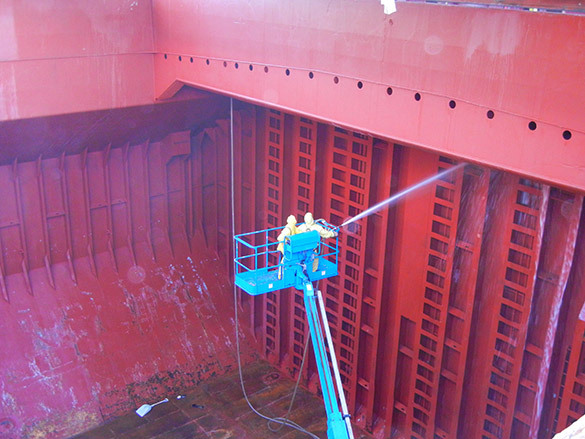 Hold Cleaning Services | Marine Express, Inc.
Marine Express, Inc. (MEI) has the experience, equipment and skilled labor to perform hold cleaning at berth or at anchorage in the San Francisco Bay. 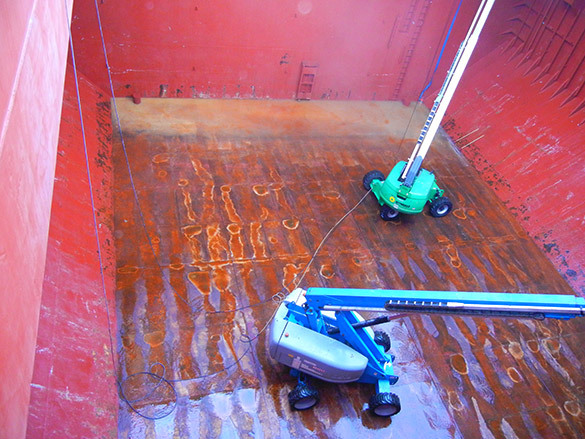 Our turn key hold cleaning services allow the customer to have one point of contact with up to the minute information. 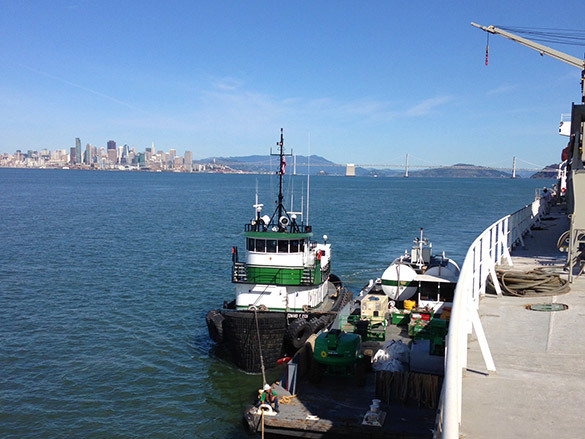 We provide the transportation, barging, management, labor, equipment and disposal, which sets us apart from the competition. 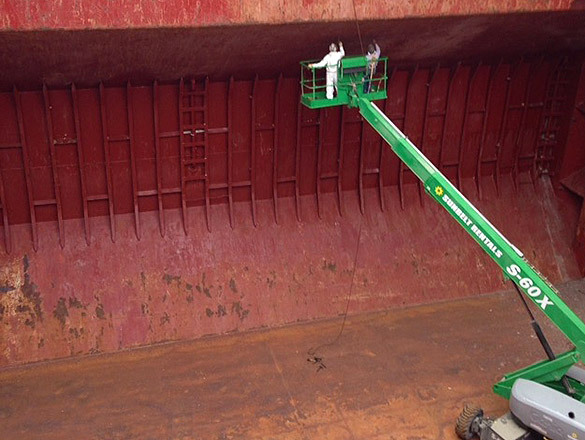 Our equipment and personnel onboard the vessels are fully insured which minimizes the liability and risk of the ship owner or charterer.